You have always long to have a business on your own. However, you have no idea on what type of business you wish to start with. If you are still clueless, let me enlighten you. Why not venture into a t-shirt printing business? It is the best choice for those who are just starting out in the printing business. It is a business that can be run in the comfort of your own home and it is a small size operation. It does not need a large capital and you can also generate income. 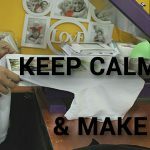 You need to know the focus of your t-shirt printing, What kind of t-shirt you want to produce and the design that you need to focus? 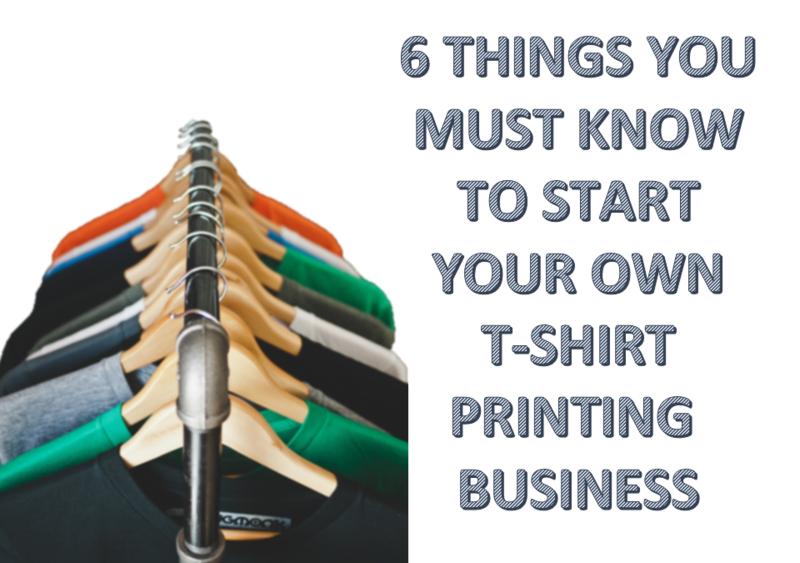 This will determine the type of t-shirt material you needed to begin your business. 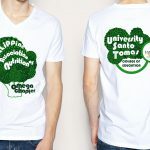 You may opt for silk screen printing or heat transfer printing. 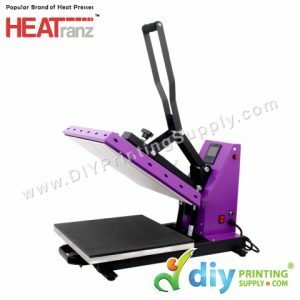 Basically, there are a lot of heat press machines available in the market. Heat press machine is a machine that is used to print many patterns on the fabric. 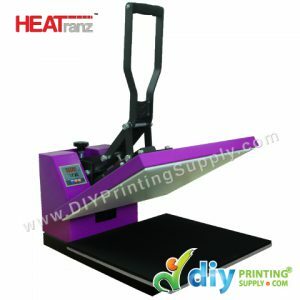 Therefore, it is imperative for you to know what kind of heat press machines that are suitable for your business focus. You also need to know about the specification of the machines. Heat press machines are available in many types; such as manual, swing away, or auto. In fact, the sizes are also different as in A4 or A3 size. The choice for heat press machines depends fully on your own needs and requirement. There are two types of material for t-shirt which are dryfit such as microfiber, polyester and also cotton. 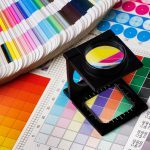 The different types of material also determine the type of printing that you need to know. A printer is a must have tool for you in the process of t-shirt printing. 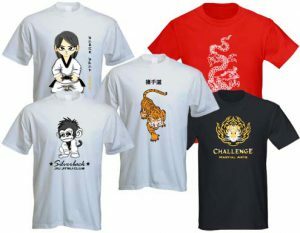 First, after you have selected your T-shirt material, you need to choose a suitable printer for printing the t-shirt. EPSON is a leading brand for you to print out your design. 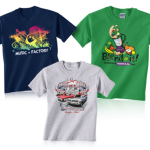 For t-shirt, you can either select sublimation or transfer printing. The printer also comes in 4 or 6 colours. Both of them are excellent choices but you can have a better and high-quality design by using the 6 colours printer. 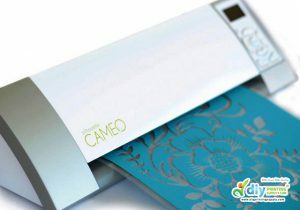 Cutting plotter such as CAMEO is a useful cutting tool for you to cut all your design. How so? It can be used to cut your design so that it will cut nicely and perfectly. Choosing Vinyl instead for your design? Use CAMEO. Don’t just simply use scissors. Use a software to create your own design such as Adobe Photoshop or Adobe Illustrator. You can either design them yourself or you can just Google them for inspiration. 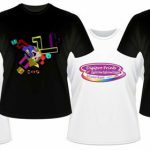 If you are interested in beginning your own t-shirt printing, don’t forget to visit our website for more interesting packages about t-shirt printing. 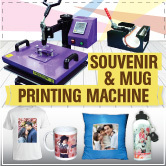 Mulakan perniagaan anda hari ini di DIYPRINTINGSUPPLY.COM.